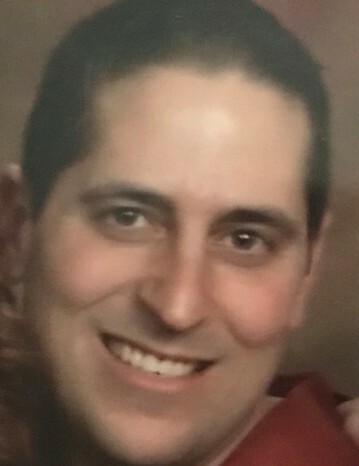 Steve Hallin, age 38, of Lino Lakes, passed away on September 11, 2018. Steve was loved by many. He loved to hunt, fish and camp with his many friends and family. He is preceded in death by father, Kenneth. Survived by mother, Barbara (Jerry) Phillips; daughter, Hailey; brothers, Ken (Laurie), Doug (Stacia), Gary (Michelle), Greg (Tammy); stepbrother, Scott Phillips; stepsister, Christine Phillips; nieces and nephews, Kyle, Tiffany, Tim, Hannah, Alex, Nick, Ryan; great nephews, Oliver, Carson; and many other family members and friends. A celebration of Steve’s life will be held at 6 p.m. on Friday, September 21, 2018, at Mattson Funeral Home, 343 North Shore Drive, Forest Lake, MN 55025. Visitation from 4-6 p.m. prior to the service at the funeral home. In lieu of flowers memorial preferred to Steve’s family.